If you purchase a Villa Group Timeshare membership (otherwise known as Villa Preferred Access), then you will be able to use your club points to pay for services and meal plans (up to 60%), and this can be done with the Points Redemption Program. Villa Group Timeshare members are using timeshare points to pay for services! You can do this too. Continue to read below to learn how. The Club Caribe Points Redemption Program with the Villa Group allows timeshare members to pay for numerous services, which include meal plans, spa treatments, groceries, and flower arrangements, and this can be done by just using your club points to reduce the overall costs of these services. The Villa Group Timeshare is pleased to announce that the Points Redemption Program is now allowing the percentage to be raised from 50% to 60% to pay for meal plans and services. The point increase came into effect in 2016 and timeshare members have the opportunity to use up to 100% of their available club points to pay for meal plans and services with the Villa Group Timeshare Points Redemption Program. That means, if you wish, you can redeem all of your club points to pay for up to 60% of meal plans and services through the points redemption program. 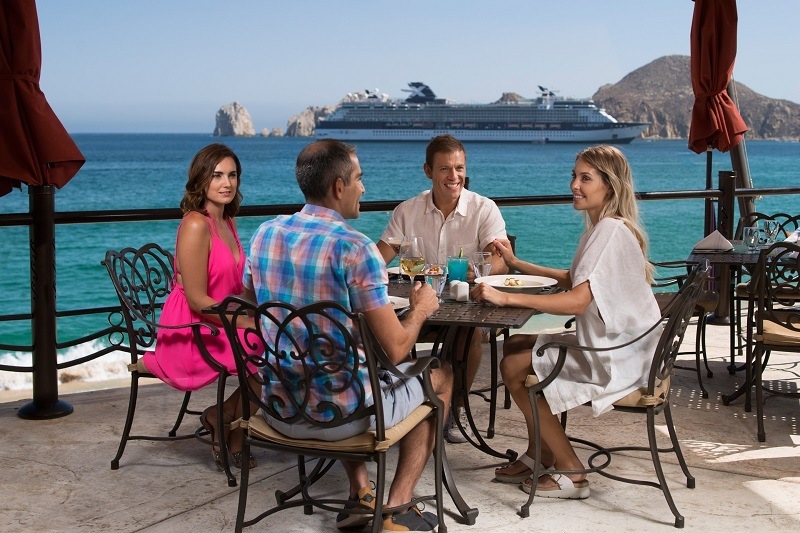 Timeshare members with the Villa Group provides you with the best accommodations, amenities, and beautiful beaches in Mexico, but we also allow members to use their points to pay for services, meal plans, and other luxurious privileges. The Villa Group Timeshare Points Redemption Program makes sure that member enjoy more luxuries, choices, and flexibility. When you are making your reservations, then our professional agents will inform you on what services are available to use with your points. Step 3: Up to 60% of your club membership points can be used to pay for any services and extra luxuries. It is recommended that when you are making your reservation that you take advantage of the Points Redemption Program or before you arrive for your vacation. The agents will assist you with your reservation and with the amount of membership club points that you have and what services are available for you to use your membership club points to pay for these services. 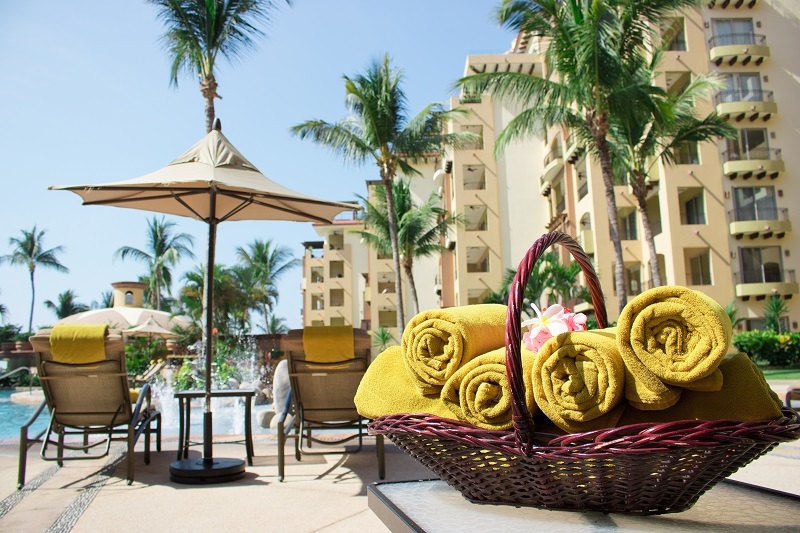 The Villa Group timeshare Points Redemption Program will allow members to pay for a variety of services such as spa treatments, flower arrangements, meal plans that are all-inclusive, groceries and food, and even a private chef. Villa Group timeshare members are encouraged to use their timeshare points to pay for services because it is so easy to do. Let your points pay for those extra services that you want to take advantage of when you are vacationing at your timeshare in Mexico.